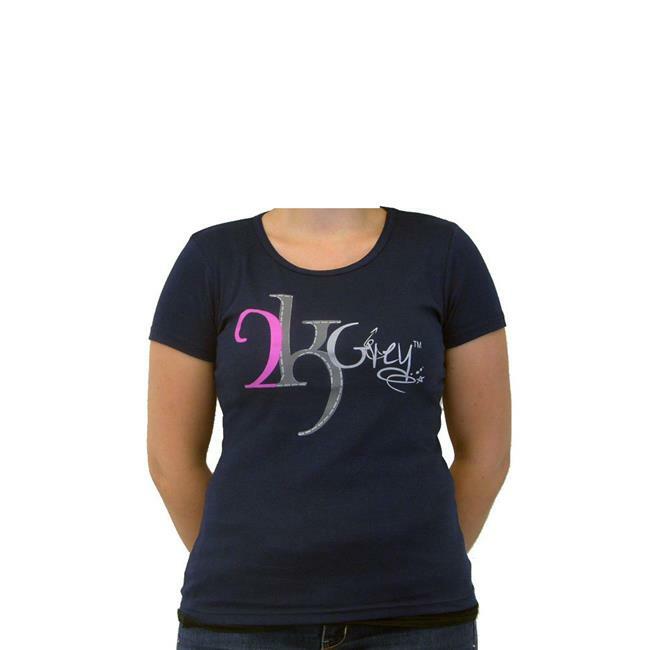 Ladies tee shirt by 2kgrey this slim, fitted scoop-neck women's tee is made of 1x1 baby rib cotton and finished with our silicone wash for added softness. Features a self-bound neckband and double-needle stitching at sleeves and bottom hem. Back of tee shirt says ride with passion.